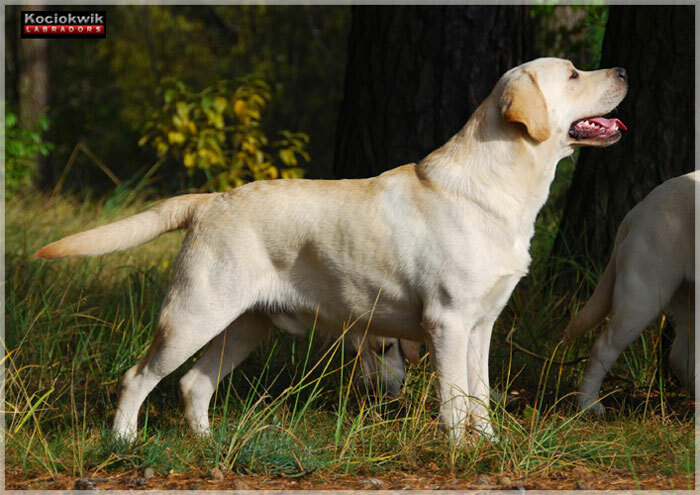 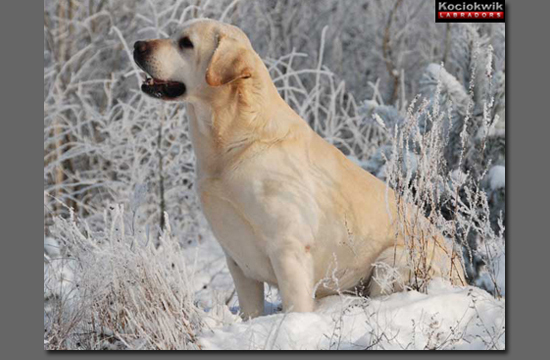 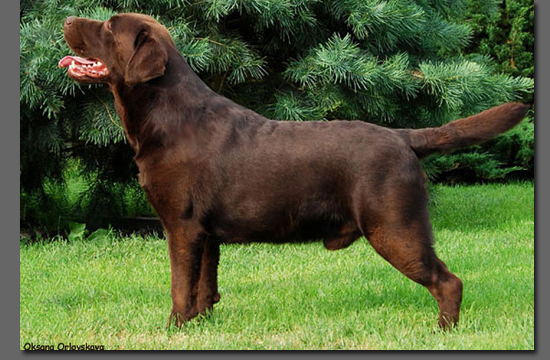 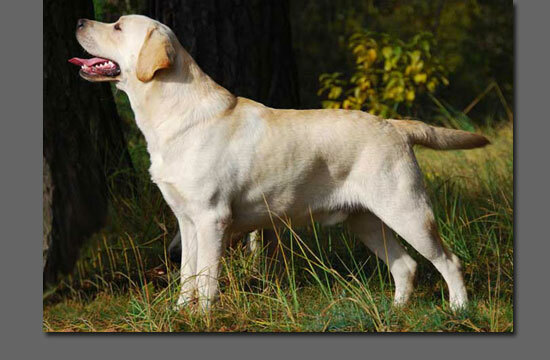 " super type, nice head,expression and pigmentation, super neck, topline, tail set. 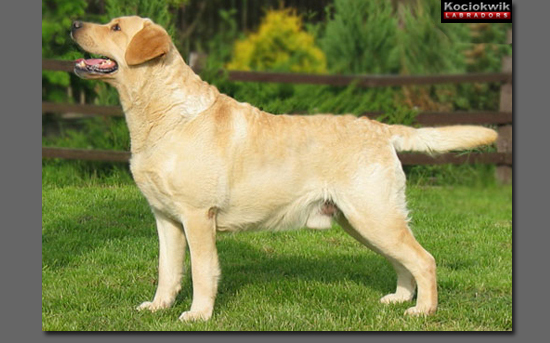 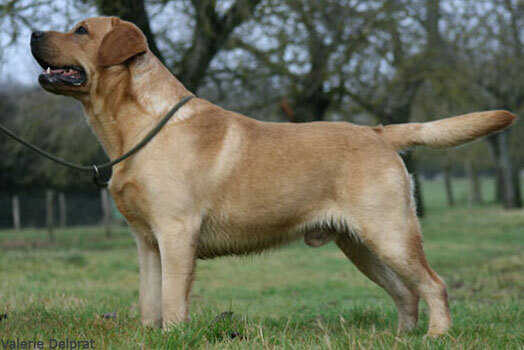 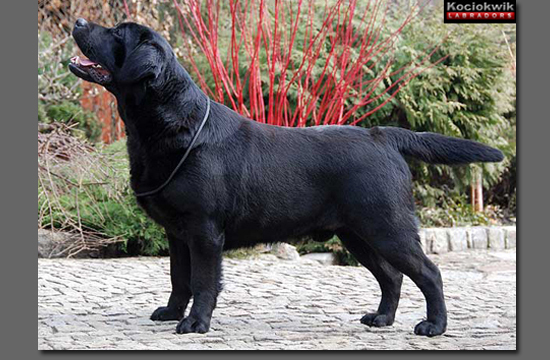 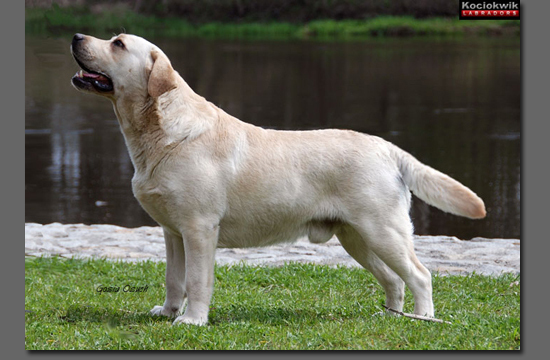 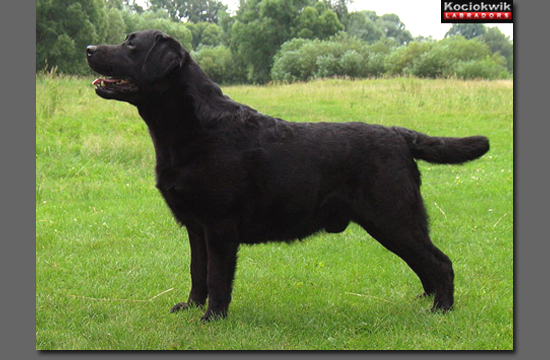 Good mature body, very well angulation , Good bone and feet and coat, moved good. 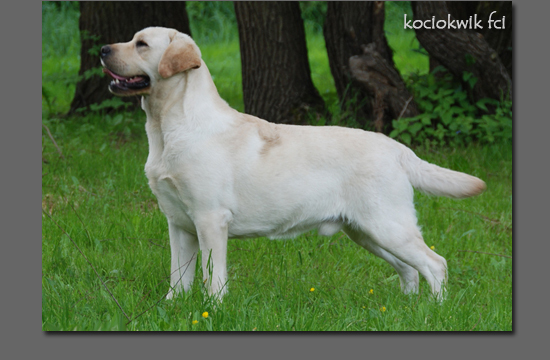 Leszno 2009 International Show - intermediate class - excllent 2 - j:Z.Jilkova / Czech Rep.